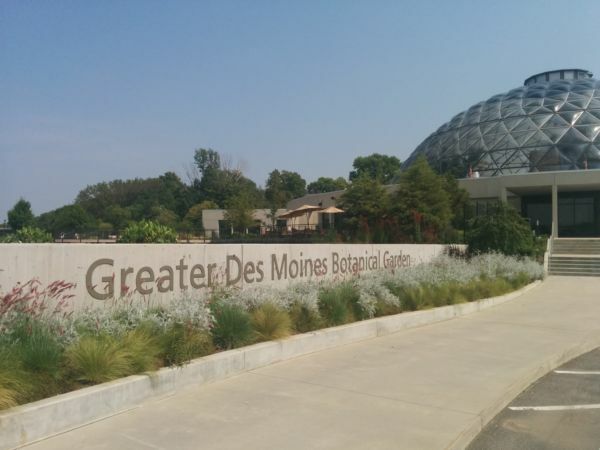 Many days in Des Moines summers feel tropical with the heat and humidity, but there is somewhere you can go all year round to find a tropical atmosphere...the Des Moines Botanical Gardens! Located downtown by the river, the Botanical Gardens offers a glass domed garden full of plant life as well as educational classes for all ages. Waterfalls, trees, flowers and more! If you are looking for a place to host a wedding or corporate event, you can do that in this beautiful landscape as well! So if this is one Des Moines location you have been missing out on, be sure to add it to your summer bucket list!